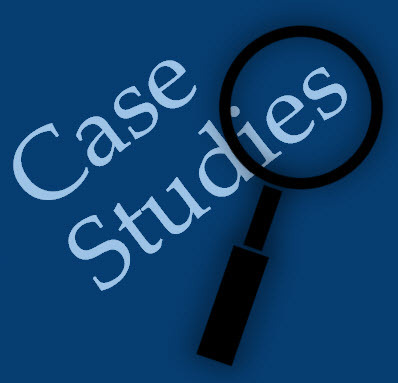 Information resources on finding, analyzing, and writing business case studies. Business case studies, or business cases, summarize fictitious or real life events faced by management, companies, and industries.Case studies provide a framework for problem solving; they enable one to explore, understand and analyze business situations. Analyzing business case studies allows students to apply newly learned concepts and theories. Case study analysis/writing also strengthens critical thinking and problem solving skills. Cases may be found in business databases, open source journals, freely on the web, or via publishers (like HBR) who will charge fees for them; use this guide to locate business case studies.